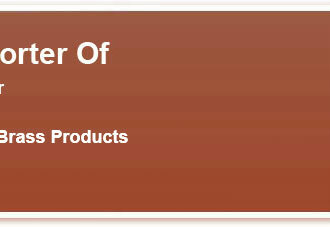 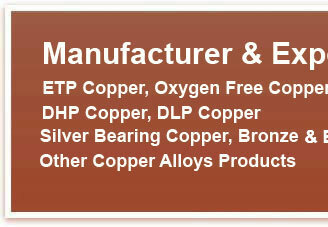 DHP copper in sheet,plate, pipe, tube and fittings. 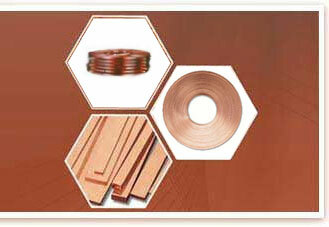 DHP is commercially pure copper, which has been deoxidized with phosphorus, leaving relatively high residual phosphorus content. 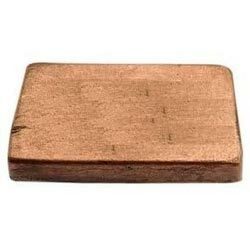 Copper DHP alloy is not susceptible to hydrogen enbrittlement, but is relatively low electrical conductivity due to the amount.